5 Days Hot Spring Bhutan Hiking Tours starts by the riverside, following a well-made path through semi tropical forest. For flower lovers there is abundant wild orchids here. The day’s walk is fairly gentle climbing up to Damji village at an altitude of 2,250m, walking time 5/6 hours. After lunch, you will continue walking through sub-tropical forests and villages up to Gasa Tsachu (hot spring). The Tsachu is a famous place where people from all over the country come to have bath, due to its curative powers. 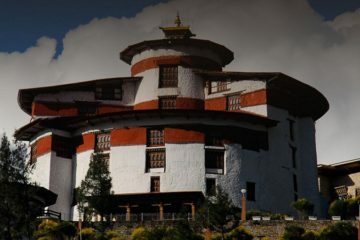 You will walk up to the Dzong in the evening. Camp below the Dzong at an altitude of 2,900m. Walking time 6-7 hours. 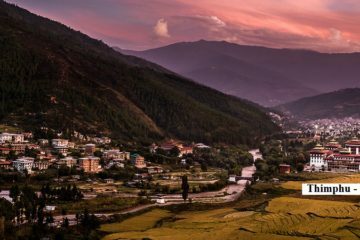 5 Days Hot Spring Bhutan Hiking Tours Season: Hot Spring Trek 4 Nights can be done from March to May and from September to December. View 5 Days Hot Spring Bhutan Hiking Tours in Google Map. Accommodation, Camp All meals in Bhutan. The cultural trip to Bhutan along with mixture of Hot spring Bhutan hiking tours was really amazing. Though had some difficulty climbing but it worth it when i reached to the hot spring.